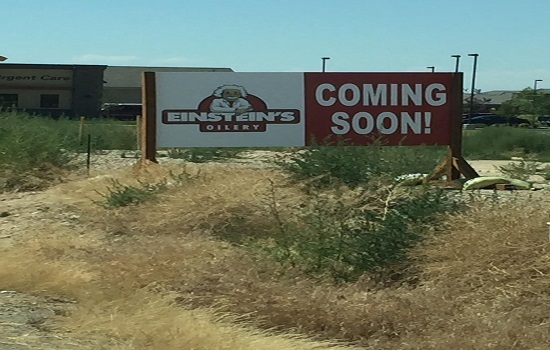 Einstein’s Oilery is Coming to North Meridian! It’s official! Einstein’s will be opening it’s seventh Treasure Valley location at the northwest corner of Chinden and Linder (across from Fred Meyer) in North Meridian! Opening day is slated for early 2017. We’re counting down the days! 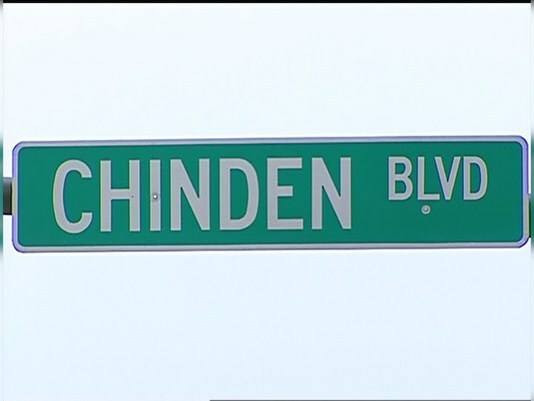 If you want to see Chinden widened prior to 2021 then your help is needed! The Idaho Transportation Department (ITD) is seeking public comment on a plan to widen one mile of Chinden from Eagle Road to Locust Grove – but not until 2021. 3) Request additional phases of Chinden to be programmed as well. CLICK HERE to submit your comments today (or prior to July 31) and share the link with your friends!